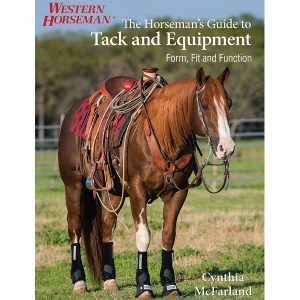 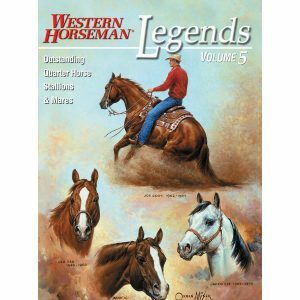 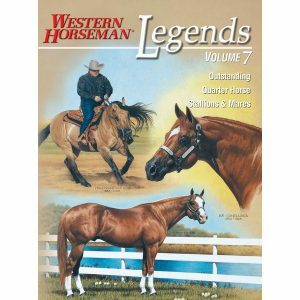 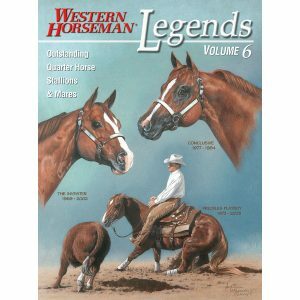 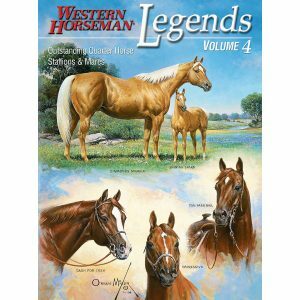 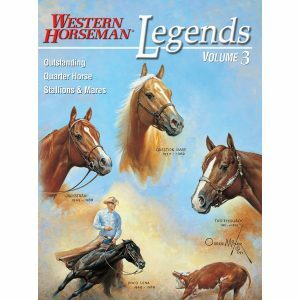 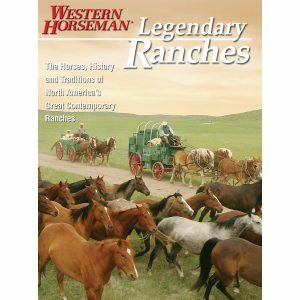 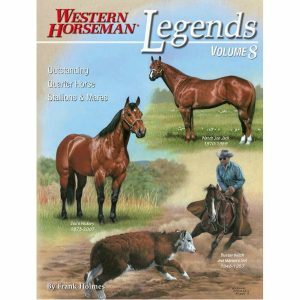 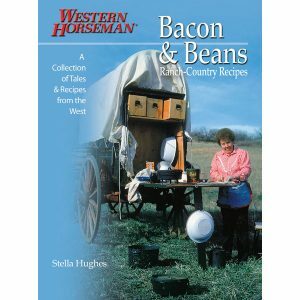 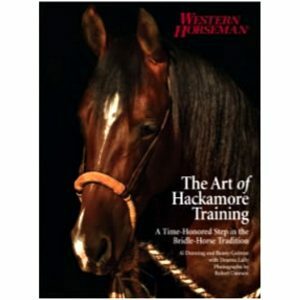 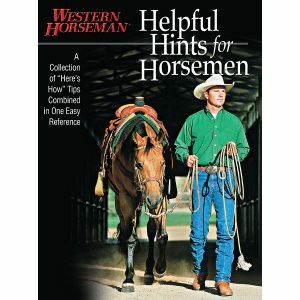 This book explains how almost any rider at almost any level of expertise can adapt ranch-horse-training techniques to help his mount become a safer, more enjoyable ride. 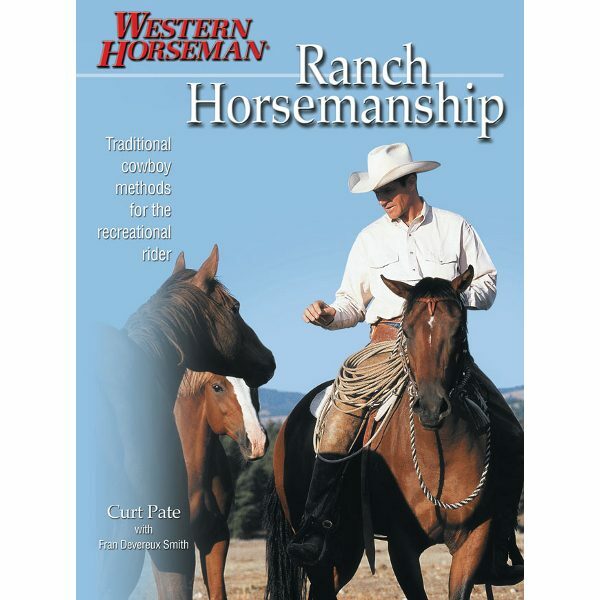 Curt’s step-by-step methods offer a hands-on and in-your-own-time approach well-suited for most recreational riders. 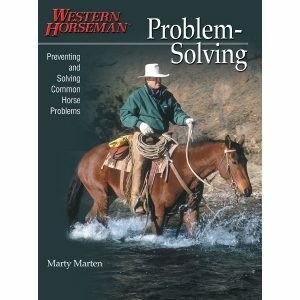 Five sections and 18 chapters, 220 pages and four-color throughout.